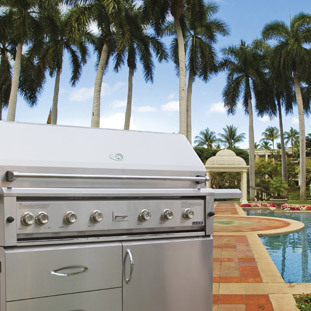 Welcome to American Heating Technologies Inc.
At AHT, we pride ourselves in manufacturing high quality appliances for restaurants, hotels, bars and home use. American Heating Technologies Inc. has been a US manufacturer since 1997. 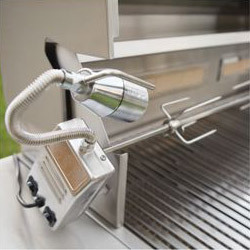 We use the highest quality components including 304 stainless steel on our appliances. Our Research and development depatrtment is constantly working to introduce new and inovative products to the consumer. 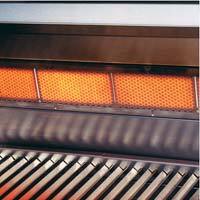 American Heating Technologies Inc. has been a US manufacturer since 1997 based in Los Angeles, California. AHT is a manufacturer of specialty products for commercial and residential units. 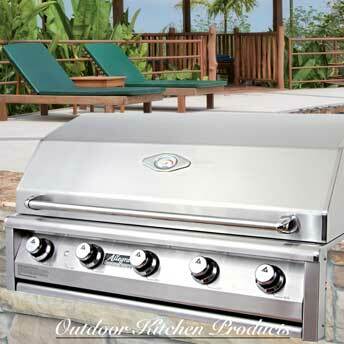 At AHT, we pride ourselves in manufacturing high quality appliances for restaurants, hotels, bars and home use. American Heating Technologies Inc. is a manufacturer of specialty products for commercial and residential units. 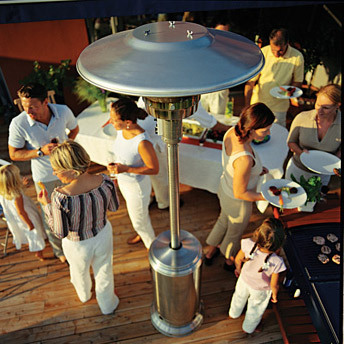 We manufacture an array of products including LUXOR outdoor kitchen products,Allegra Grills SUNTECH patio heaters, GOLDSTONE, hearth products, and AHT Range line. Also we are in constant search of more reliable, more efficient and more green products. Our product line is sold through United States in fine specialty stores. You can locate a dealer by checking the DEALER page on our website. We believe the customer should recieve the most knowledge, assistance and help at the time of the purchase and through the years to come and who better then a specialty store to provide the support a customer need . Learn more. © 2011 A.H.T All Rights Reserved. Supported by HyePro.